Defending champion Edwin Allen enter the final day of competition firmly in front in the race for the girls title, while Kingston College are also holding a sizable lead over defending champions Calabar on the boys side. 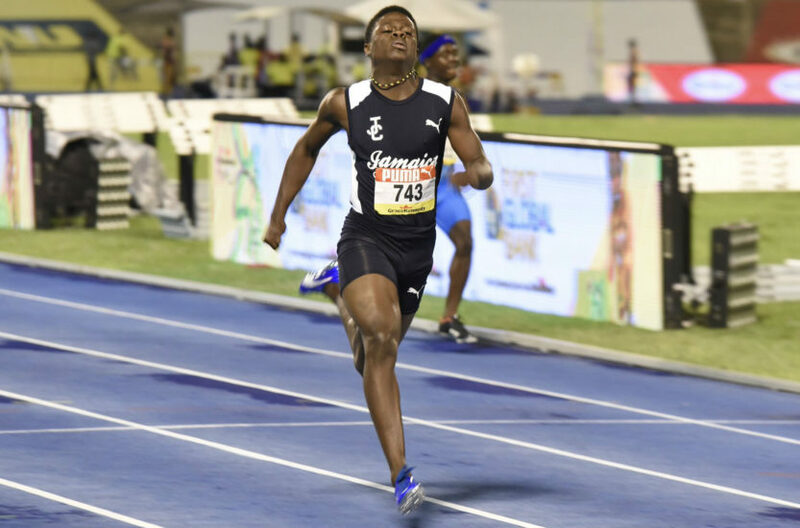 After 20 scored events, Edwin Allen finished the fourth day on 150 points, while Hydel High are second in 87 points. St. Jago High have 81 points in third, followed by Holmwood Technical High on 79 and Rusea’s High on 45. On the boys side, Kingston College have opened up a big lead on rivals Calabar in the title chase. KC ended Friday’s fourth day on 180 after 18 scored events, which is 40 points ahead of Calabar High in second place. Jamaica College with 111 points, St. Jago High with 39 and Wolmer’s with 35 complete the top 5 schools. Among the exciting finals on the schedule for Saturday are the 400m, 800, 200m, the sprint hurdles, as well the 4x100m and 4x400m relays.